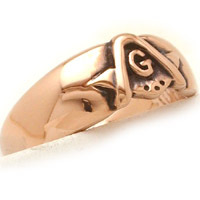 Available with a "G" or the stone of your choice. 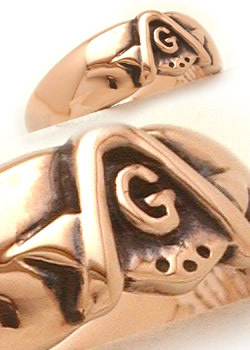 I apologize but the photo shows our yellow gold ... this item is for the 18K white gold. We are still preparing photos.